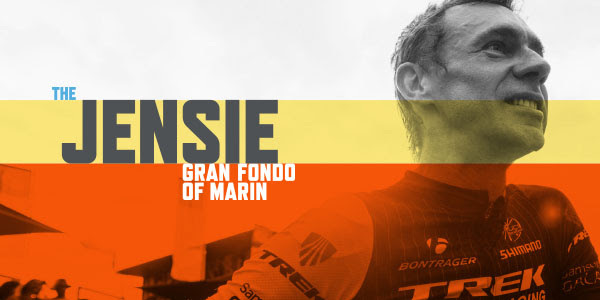 It’s Official; Jens Voigt has chosen Marin County, California as the perfect place to host his very own Gran Fondo ride. The much loved and admired legend of the pro cycling peloton has always had a soft spot for his American fans and they seemingly cannot get enough of the Jensie. 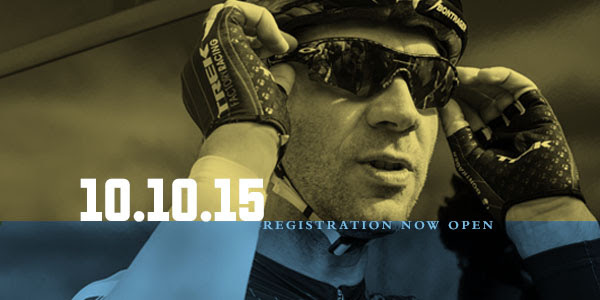 The Jensie Gran Fondo of Marin is a brand new event that will take place at the Stafford Lakes Bike Park on Saturday October 10th. It will offer three rides of 40, 70 and 100 miles respectively; so keen road cyclists of all abilities can take part. 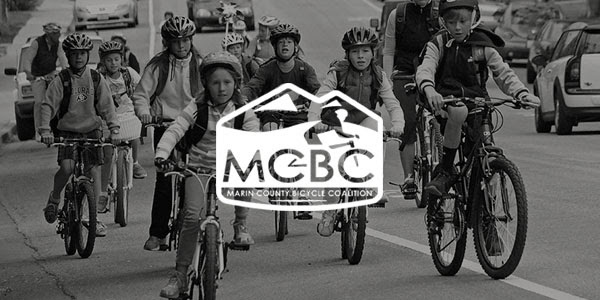 The event also aims to raise funds in support of the Marin County Bicycle Coalition (MCBC)!